Transport for Greater Manchester (TfGM) and the Greater Manchester Combined Authority (GMCA) have launched a new public transport offer for apprentices, potentially saving them more than £300 on Metrolink and bus travel across the city-region. The deal sees eligible apprentices receiving a free 28-day travel pass, followed by significant discounts on the next three 28-day passes that they buy. Previously, apprentices were only entitled to four weeks’ free travel, with no further discounts, so the new scheme offers even better value for money. Councillor Sean Fielding, GMCA lead on Education, Skills and Apprenticeships, said: “Growing the quality and quantity of apprenticeships is a priority for Greater Manchester so we can meet the skills gap. “We want to make sure it’s a place where everyone can get on in life and get into work, whatever their circumstances, background or aspirations. “We know that cost is often a major barrier for those considering an apprenticeship. They don’t routinely receive discounted tickets and therefore have to spend a significant proportion of their wage on their commute. “By offering 16 weeks of free and reduced price tickets we’re continuing our commitment to increase the number of people taking part in apprenticeships. For those who prefer their commute on two wheels, TfGM and the GMCA also offer a free refurbished bike, cycle training and bike maintenance courses to help apprentices on their way. 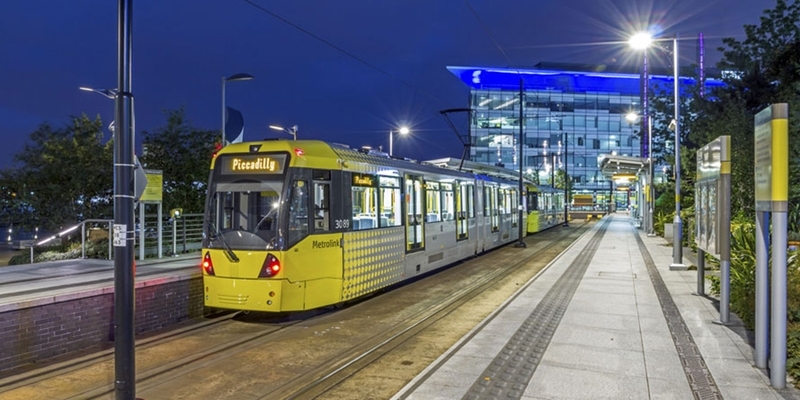 Anna Collins, TfGM’s Head of Sustainable Journeys, said: “We offer a wide range of incentives and practical support to encourage sustainable travel. “Alongside our offer to apprentices, we have a similar scheme for jobseekers with free day passes to interviews and, after they’ve got a job, free and reduced price tickets over a 16-week period.